Sew what's cooking with Joan! 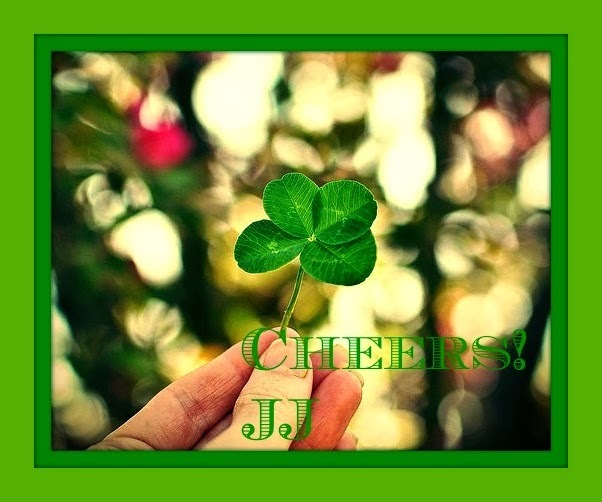 : St. Patrick's Day! 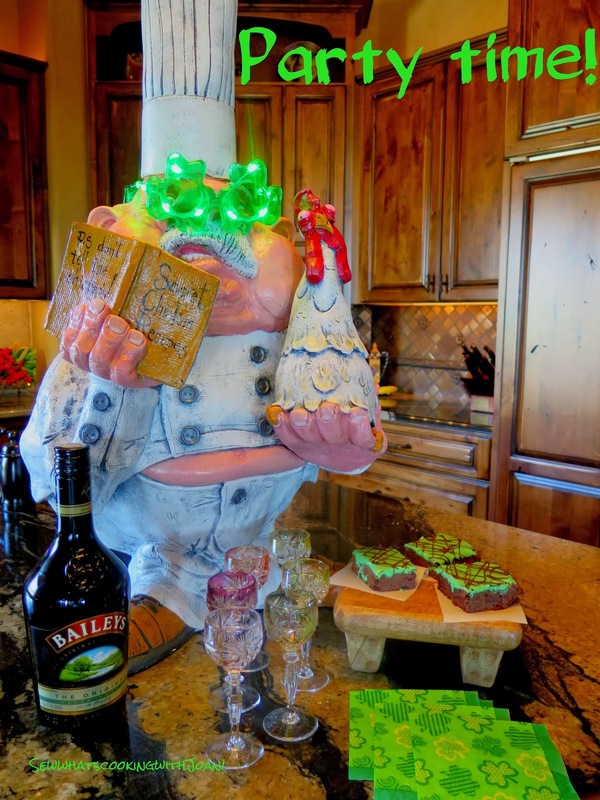 SEVEN St Patrick's Day recipes for you to ponder! Enjoy! 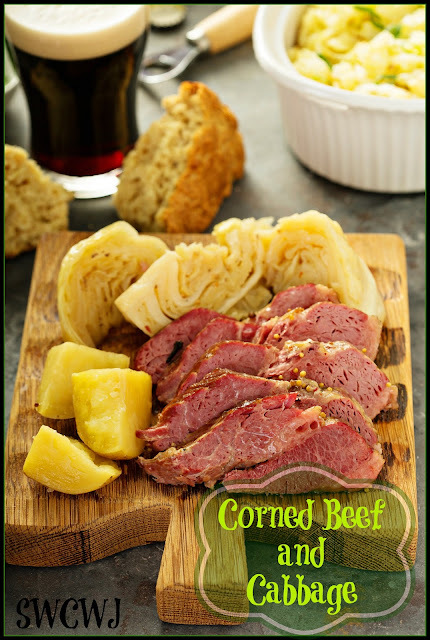 The queen of Corned beef and cabbage Jane, makes this delicious dish every year for her family. 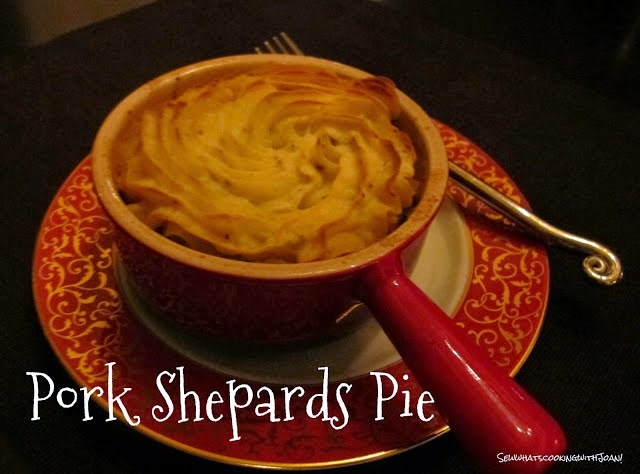 We have enjoyed this yummy recipe every year! 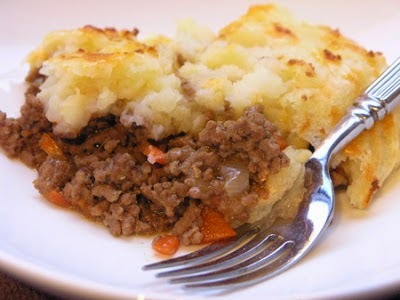 I absolutely love Shepards pie I love it with the traditional ground lamb, ground beef, pork or even with lobster! 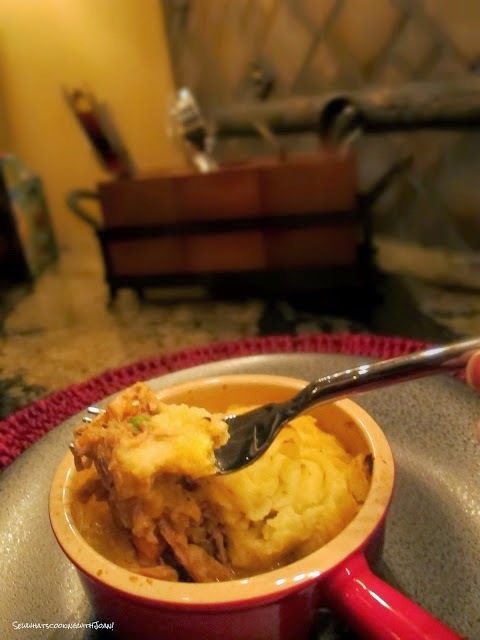 My recipe is YUMMALICIOUS! 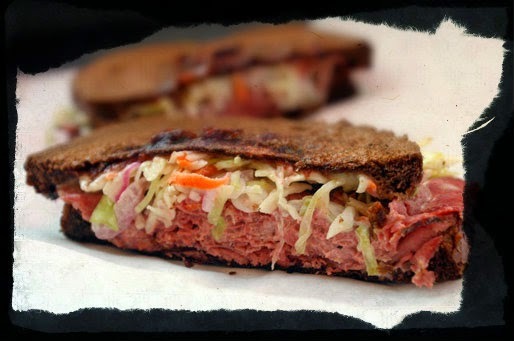 If you want to make a Reuben sandwich on St Patrick's day or after with the left over corned beef, I have a recipe that will make your mouth water! 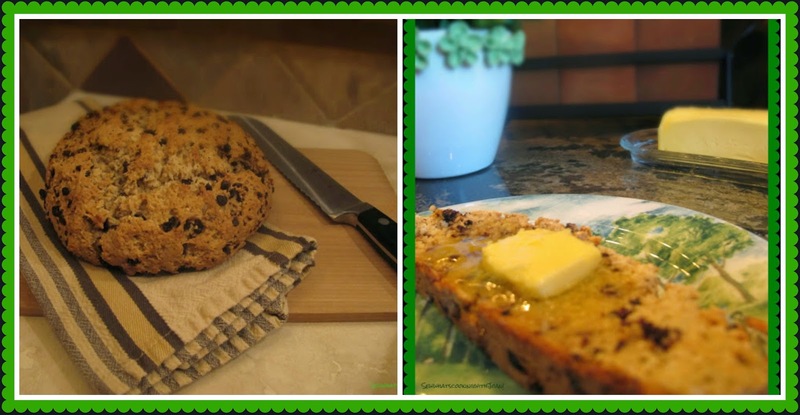 Wee Bear and I never go a St. Patrick's Day without a big hunky slice of freshly made Soda Bread, slathered with Irish butter! YUM!! Not a St. Patrick's Day can go by without a yummy dessert! Try this Irish Coffee Caramel Mousse! 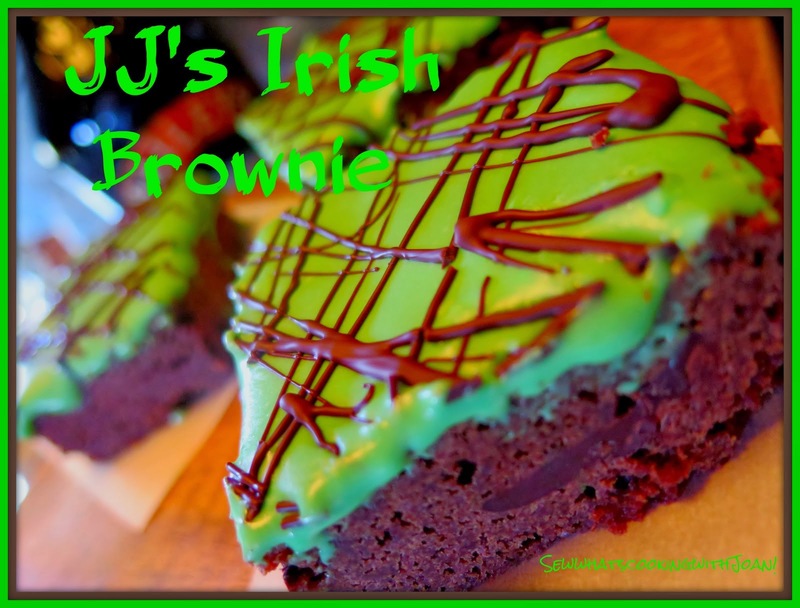 Or how about a Irish Brownie!! What ever you do whether it is make a delicious meal at home or go out to celebrate with family and friends be safe and have FUN!! Wee Bear and I are skiing in Banff with family! My daughter's in laws are making Irish Stew! Yay! I will bake two loaves of soda bread and we will have a party!! 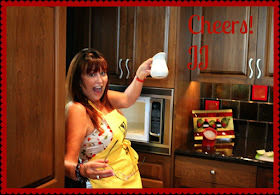 I will add some fun pictures to this blog, so check back in!!! !